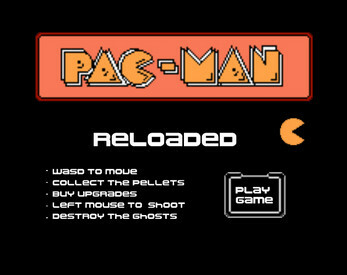 Pac-Man picks up a spaceshooter and traverses his way thru video games past! 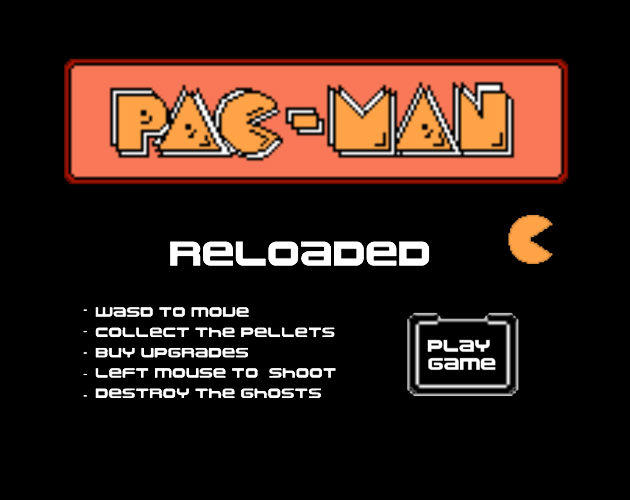 This is my first game jam and appreciate any feedback! Had some fun and frustration moments along the way. Overall I learned a lot and improved as a game designer. Looking forward to learning more in future jams.